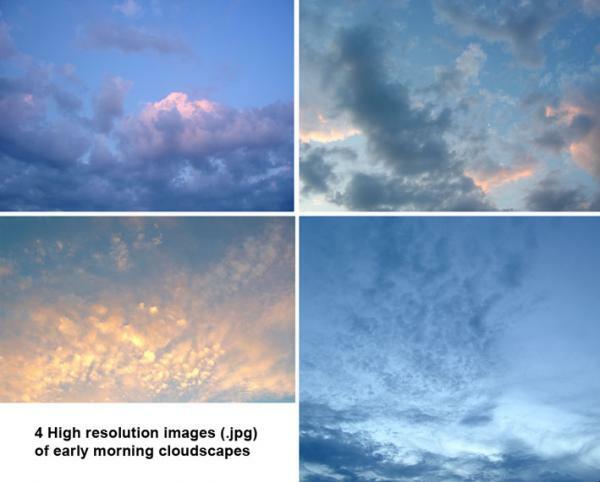 4 photo based high resolution pics of early morning clouds for backgrounds, .jpg format. Have fun! Niki12 (8 years ago) Inappropriate? dhama (11 years ago) Inappropriate?